During the last 48 hour reports have been swirling across various news platforms that Google Hangout is likely to be permanently terminated by 2020. However, this is now turning out to be factually incorrect news. Well, at least that is exactly what Scott Johnston – one of the leading technical members of Google Hangout Team – is claiming on his official twitter account. Not only Johnston termed the news of Google Hangout shutting down as “shoddy reporting” but also offered some interesting future plans awaiting the social platform. He said that Hangout’s existing users will be automatically migrated to other Google products like Hangouts Chat and Hangouts Meet. Johnston also disclosed that Google Hangout will be renamed as Hangouts classic, which technically means that existing Hangouts Classic will cease to exist as and when this merger takes place. But Johnston claims that this is unlikely to have any impact on all those who regularly use Hangouts classic. 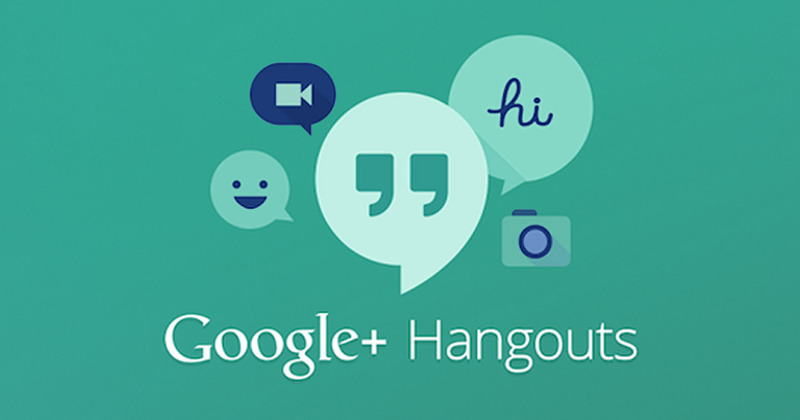 Remember ‘Google talks.’ Few years back Google decided to replace Google talks with Google Hangouts, after the former simply failed to take off with the users. And lest we forget about ‘Orkut.’ This Google owned platform was once the most beloved social media platform in the world. But Orkut simply failed to emerge from the shadow of Facebook, with the latter have gained immense traction with the global users. As a result, Orkut was officially shut down by Google in 2014. It is very obvious that Google is still not able to get firm footing in the social media world. A world where the likes of Facebook and Twitter still call the shots. And Google Hangout’s possibly merger with other similar products serves yet another reminder about its failing quest.